If you’re up to date, let’s go on with the install of WordPr ess! As usual we use “example.com” as an example. To follow the tutorial, you’ll have to replace example.com with your own site. We’ll now proceed to the famous “5-Minutes Install” of WordPress. 10. First, choose the language of the install. Here we’ll stick to english. 11. On the next page, WordPress will remind you the different informations needed for its own configuration. The should already have noted all these informations, when you created the MySQL database. You just have to click on the “Let’s Go” button to proceed to the next step. 12. 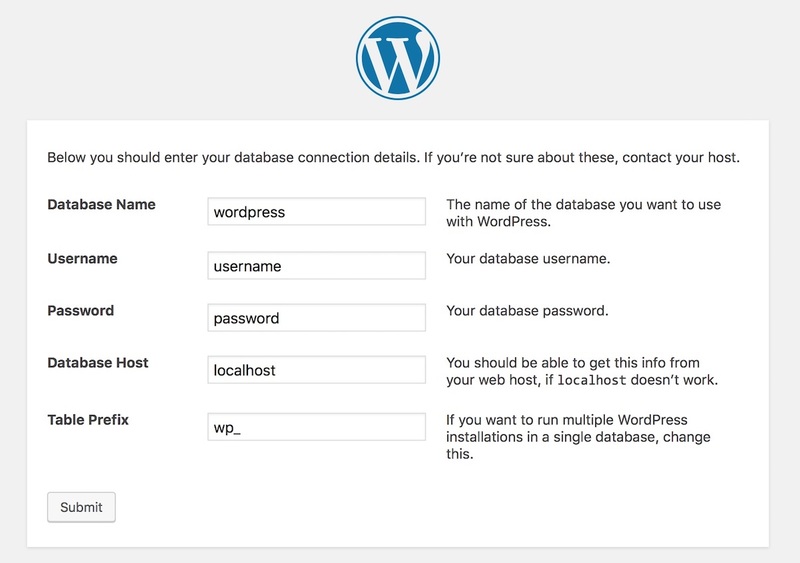 On the next page, you’ll have to indicate the database name, username, password, host (usually, it should be left on localhost) and change the table prefix (whether you plan on running one or several WordPress installs on the database, this is a slight precaution worth taking). Click on “Submit” when it’s done. 13. If all the informations are correct, you’ll see this message and you’ll just have to click on “Run the install” to proceed to the install of WordPress. 13. On the following page, you’ll have to indicate the website’s name, your username (tip: make it something unique, not “admin” or the website’s name), and generate a password. 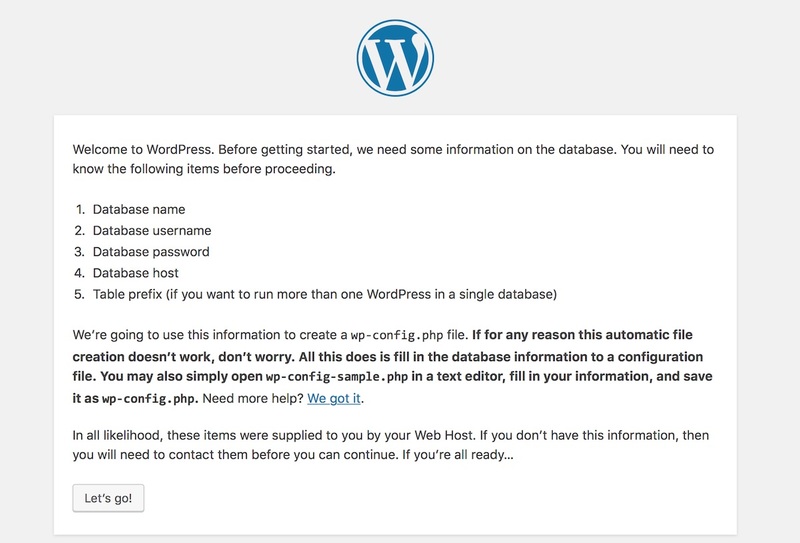 On the next page, you will be able to login to your new install of WordPress. That’s all for the install of WordPress itself. Now, we’ll get to tweak some things to make it work correctly with our Nginx server. That’s it, WordPress is installed and ready to work on your Nginx web server! But we’re going to configure the server a bit more so that your WordPress can manage a premium theme, let you upload larger files and few other tricks. Hourra! 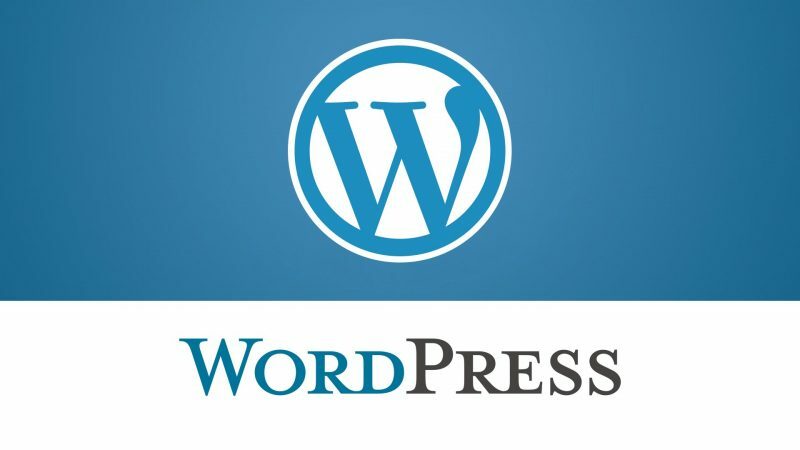 You now have a new install of WordPress on your server, and it’s able to use permalinks, upload larger files and function with most premium theme and plugins.